If you can’t send text moments on WeChat after the new update, we are going to provide some solutions for Android and iOS on this page. We will be also glad to answer any questions for you on How to Chat Online. You can visit our community or ask us page through clicking on the links which you will see at the end of this page. Can’t Send Text Moments on WeChat! How to Fix That? Do I Lose Data with Those Steps Above? Firstly close your WeChat application to send text moments. Find WeChat in the list and tap on the app. First Clear Cache and then Clear Data. Go to main screen of your phone. Tap and hold on WeChat icon. 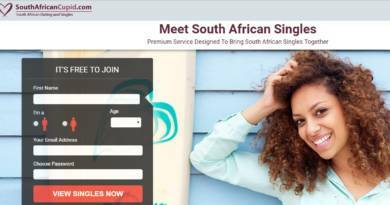 Download the application once more. 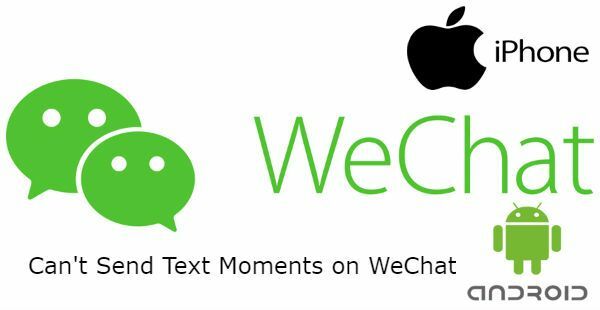 Now you can start to send texts in Moments of WeChat. All these steps above are related with reinstallation process. You can see more information about reinstalling WeChat on How to Chat Online. We recommend you to take backup before any process like this at any applications. So you will not lose any data. If you couldn’t fix the problem about WeChat, you can comment in the page below and give us more information about your device and the problem. One of our experts are going to respond you as soon as possible. Yeah, reinstallation worked. Thank you very much. You are welcome, we are glad to help.